Gabriel Abed. Gabriel is CEO and a company founder at Bitt. Abed works in computer software and financial technology. 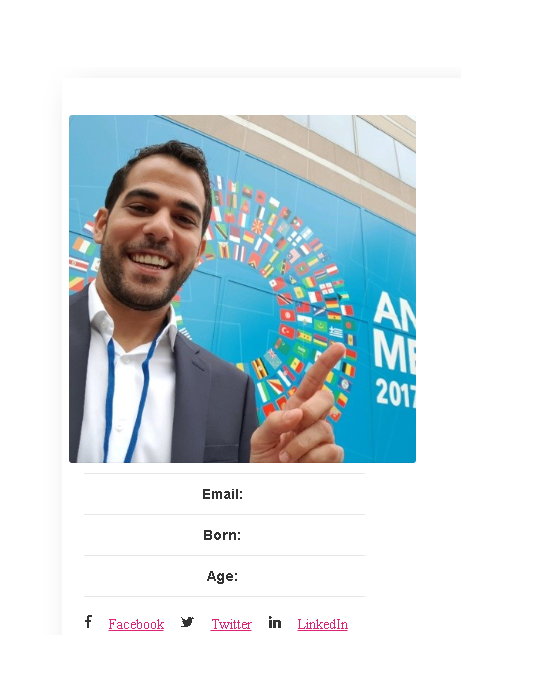 According to his LinkedIn profile, his key areas of expertise include Bitcoin, Blockchain, strategic partnerships, and public speaking. He graduated with honors from the University of Ontario Institute of Technology with a degree in Information Technology, and a concentration in Network Security in 2010. He also is the founder of the Digital Asset Fund, a crypto-based investment managed firm located in the Virgin Islands and serves as a technical advisor to several startups.